Surprisingly, the only thing anyone ever teaches about the bathroom in Spanish is how to ask where one is. While that's helpful, it won't take long to figure out that your Spanish teacher really let you down in the bathroom department. 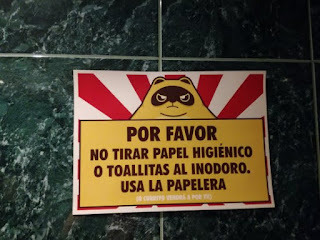 I didn't realize how terrible my bathroom Spanish was (actually I didn't realize I even needed bathroom Spanish) until I ran into toilet issues in a few hotels. We'll start off by talking about how to tell people you need to go in the first place. Tener ganas de ir al baño means you've got the urge. In other words, you've realized you need to go. You may not actually go at that moment, but you know you need to. And for some reason you decide you want to share it publicly. Now, when you can't fight off those urges anymore you need the expression aguantar las ganas de ir al baño. No puedo más. 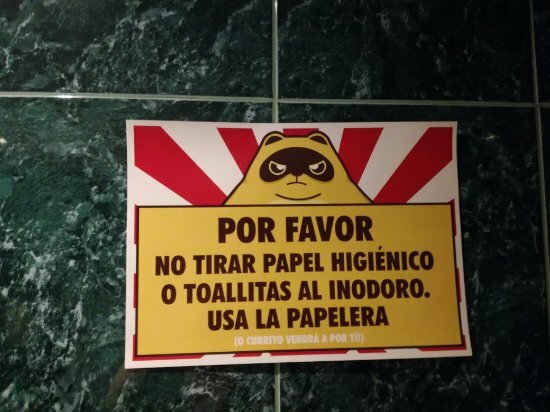 Tengo que ir al baño. I can't hold it any longer. I have to go to the bathroom. Let's move on and talk about what you can say when you're actually getting up and going to the bathroom. 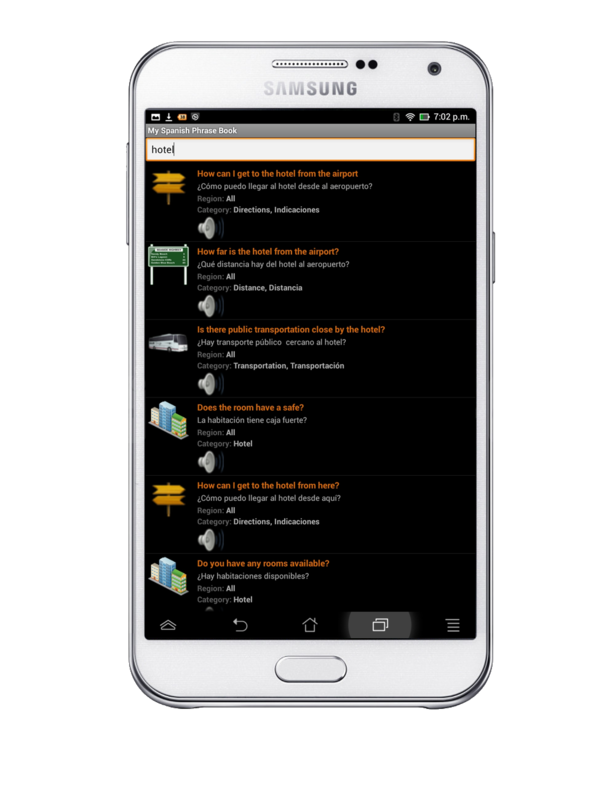 You've probably heard all of the those and they definitely need to be in your Spanish tool box. In fact, that's really all you need. But where's the fun in that? Let's look at a few other ways of saying you're going to the bathroom. I think this is where some people would say we're approaching the line of TMI - Too Much Information or demaisiado información. Just like in English, in Spanish you can say you have to go number one or number two. Yeah, definitely too much information. But let's keep going anyway. I'm not sure if this going to get better or worse. The next set of options are generally used with and by children. You can use them with adults too, it just might come off a little weird. No more weird than using their English counterparts I suppose. Yeah, I know, pis makes you think of piss, which of course is a bit crude in English, but they aren't the same. It's okay to say pis in Spanish, there's another word in Spanish for to say "to piss", which is mear. Of course, you can use the word pipí to avoid the problem altogether and eliminate the uncomfortable paranoia that you're telling people you're going to take a piss. If you want to sound more natural and cool without all the awkwardness and childish language, here are a couple of informal expressions. Sorry guys, I'm still looking for a good translation for this one, but it implies you're going to take a number 2. Clearly as a literal translation that doesn't work, and at the moment a good English equivalent doesn't come to mind. If you have one leave it in the comments. Just remember this an informal way of saying you have to go the bathroom (and pee, specifically), and will likely get a laugh out of your Spanish amigos. By the way, this one probably doesn't work for women. That one probably works better when you're in your own home. I would say this is the equivalent of "I'm going to go water the plants" in English. 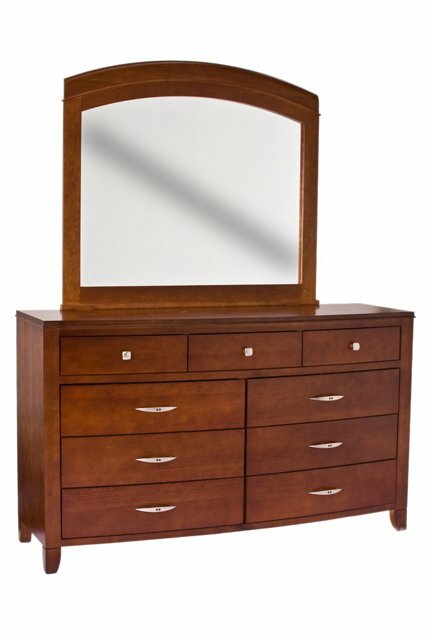 Ladies, you'll like this one. While powder room may sound a bit formal or old-fashioned in English, it's perfectly fine in Spanish. By the way, a tocador can also be a vanity. While the informal stuff is always more fun, I feel like we need to take a quick look at a couple of more formal terms. I want to you know what these mean, but you would probably sound weird using them. Orinar means to urinate. While this is the correct term, you probably won't hear it much outside of the doctors office. Defecar means to defecate. Again, just like in English, you very like won't hear this outside of the doctor's office. Okay, now you know how to tell people you have to respond to nature's call. It's time to move on to everything else. Like when el baño isn't always called a baño. Here are a few other terms for bathroom in Spanish - servicios, aseos or sanitarios. You'll see these out in public. Oh, there's one other term, cagadera. This is a related post I made back in 2012, but it's not for the politically correct or for those who don't like bad words. However, if you're ok with those things, then you should read my post to find out what cagadera means in Spanish. Let's talk about some bathroom related vocabulary no one's probably ever bothered to teach you. The toilet can go by several names - taza, inodoro, retrete, váter. Váter is more of Spain thing. I've never seen it in my Latin America travels. The toilet seat is called tapa de inodoro or tapa de retrete. A urinal is called orinal. Toilet paper is papel de baño, papel sanitario or papel higienico. You can also just refer to it as papel. 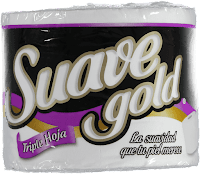 A roll of toilet paper is a rollo de papel, and they are sold as paquetes. 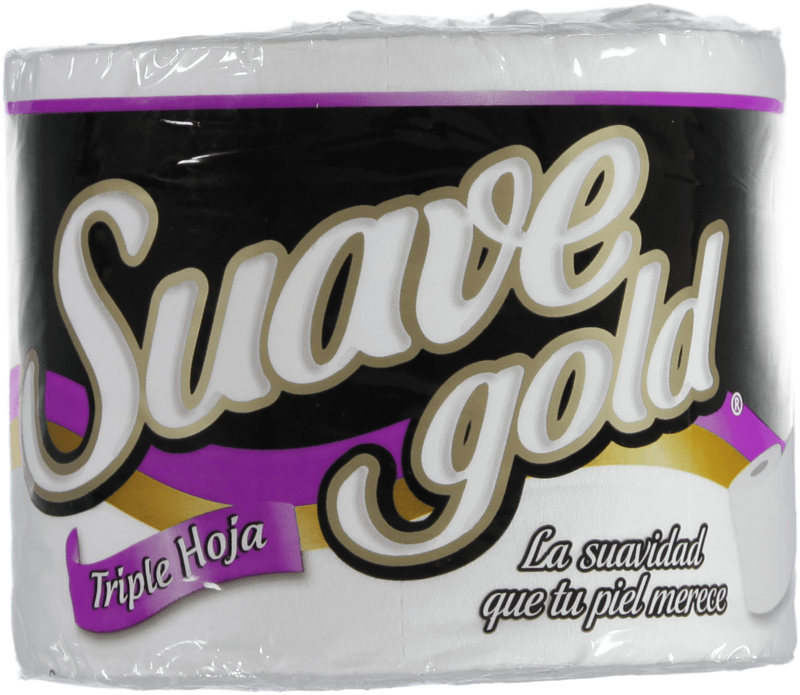 You can buy un rollo de hoja sencilla, hoja doble or hoja triple - a single, double or triple ply roll. Oh, before I forget. 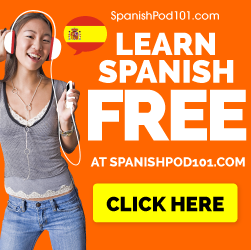 There's one very important thing travelers to Spanish speaking countries need to know about. Yes, you're reading that correctly. Once you're done "tidying up", don't throw your toilet paper in the toilet. I know what you're thinking..."ewww, that's disgusting" and "why not?". Some places in Mexico and Latin America have very old and narrow pipes that clog up easily. So the solution is to throw your used papel in the bote (trash can) right next to the toilet. The good news is I haven't seen this very often, but I also typically travel to big and very modern cities. If you're visiting older and more rural cities that still have the plumbing of old, you may run into this. Ok, now let's talk about flushing the toilet. There are a couple of ways to skin this cat. There are probably more ways to say it, but these are very common and the only ones I remember at the moment. Did you flush the toilet? 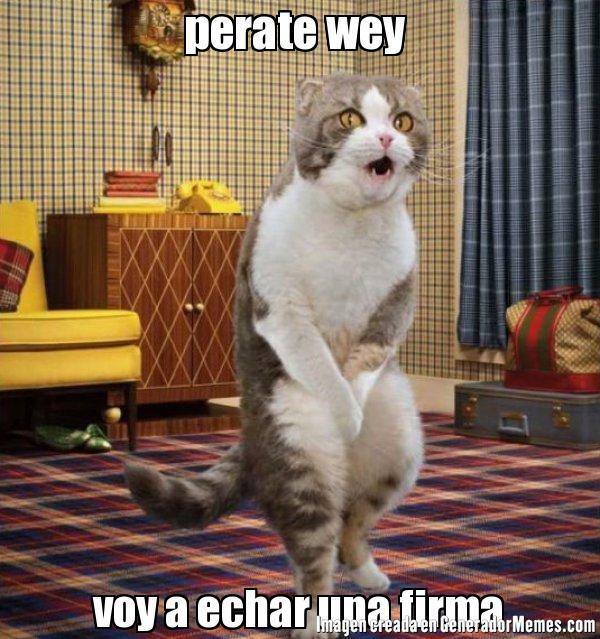 ¿Ya le jalaste (el baño)? ¿Ya la diste la llave? So now let's talk about what happens when you bajar el agua but it just won't work. This may not seem all that important at the moment, but when the toilet in your hotel room doesn't flush you'll be glad I taught you this. I had to learn this and a lot of other bathroom talk on the spot because of faulty toilets. And you'll need this one if the toilet gets clogged up. You can also substitute tapado with the words obstruido or atascado to say the toilets clogged (or stopped up) in Spanish. Wow, we're finally about to wrap this up. I'm going to leave you a just a few more terms for things you'll find in a bathroom. And the last thing I'll leave you with is another bathroom related post I wrote that's actually pretty interesting. Your Spanish book and probably Spanish teacher told you ducharse means to take a shower, and they would be right, but they also left out some extremely important details. 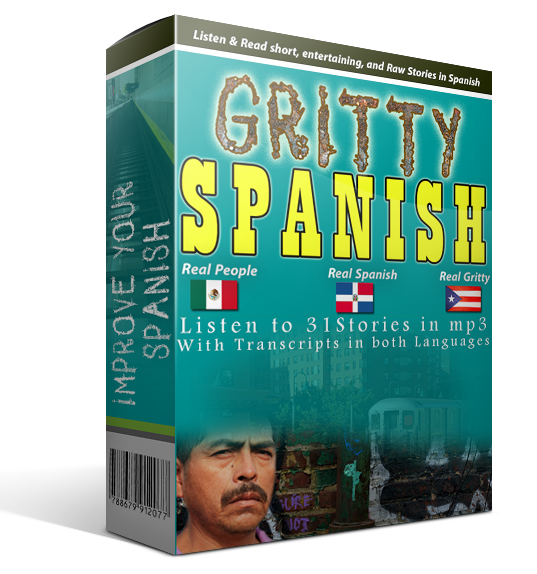 Learn how most Spanish speakers really say to take a shower in Spanish. Great list, Rodney! You have all the bases covered here. Great work. Many of these you certainly have to be careful with who you say them around. I certainly would never use "mear" around mi suegra. But "voy a mi arbolito" can be hilarious around Mexican friends, especially when they aren't expecting a gringo to say it. ¡Saludos!